Whether towing heavy cargo or taking passengers on an adventure, you need a truck that is completely safe. 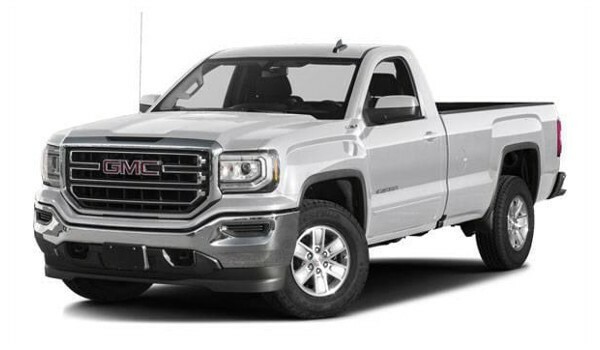 And between the Chevy Silverado 1500 vs. GMC Sierra 1500, you’ll find plenty of similarities. Both have advanced airbag systems, four-wheel antilock brakes, daytime running lights, and tons of other features. 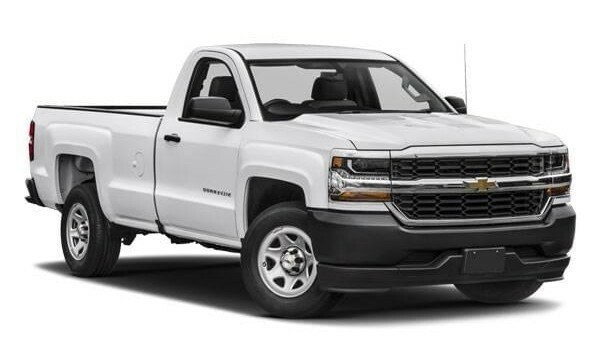 But, when tested by the Insurance Institute for Highway Safety, the Silverado Double Cab vastly outperformed the Sierra Crew Cab. 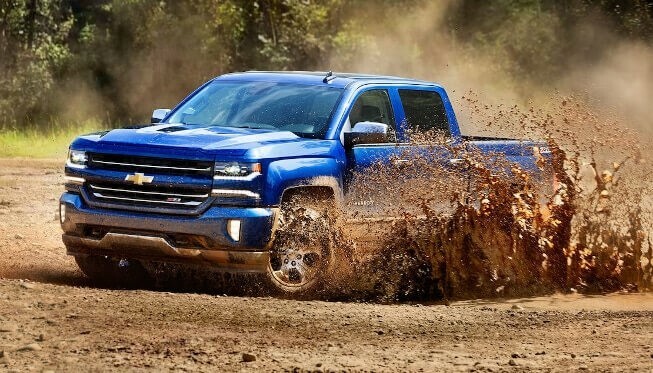 The Silverado earned an “Acceptable” rating, while the Sierra only received a “Marginal” score in their overall evaluation. Let’s take a closer look at the V8 engines on both trucks. The 5.3L EcoTec3 V8 on the Silverado is a real beast. Take it on a quarter mile race and you can reach up to 90.7 mph! Plus, it can accelerate from zero to 60 mph in under 7 seconds. Compare that to the 5.3L V8 on the Sierra and you’re likely to be a bit disappointed. The Sierra takes 7.4 seconds to zoom from zero to 60 mph, and it tops out at 88 mph in a quarter mile race. The Silverado performance is simply better. The Chevy Silverado 1500 has enjoyed a great reputation for decades: 2014 North American Truck of the Year, 2015 “Best Value of the Year” from IntelliChoice, and a Car and Driver “Top Five Truck” for four years! The Sierra doesn’t have the same track record, and it’s also more expensive to maintain. IntelliChoice estimated that over five years, the Silverado will be anywhere from $500 to $1,8000 cheaper than the Sierra! 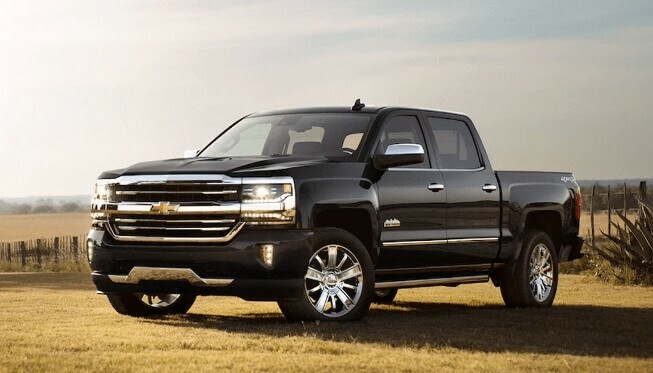 It’s no wonder that the Silverado outsold the Sierra by nearly times in 2016! It’s clear that in a battle between the Chevy Silverado 1500 vs. GMC Sierra 1500, the Sierra just can’t compare. 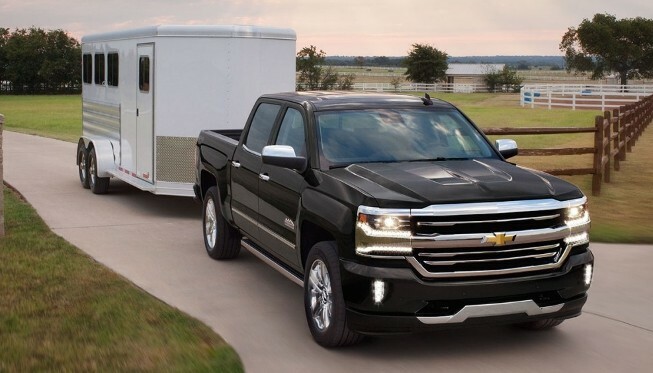 The Silverado has the stellar reputation, performance, and quality that sets it apart from the pack. But, you can find out for yourself during your test drive at Sunrise Chevy! Get behind the wheel with our Chevy experts to try out every stellar feature for yourself. Take a look at our new inventory online and apply for financing if you see something you like! You can also contact us for more information.